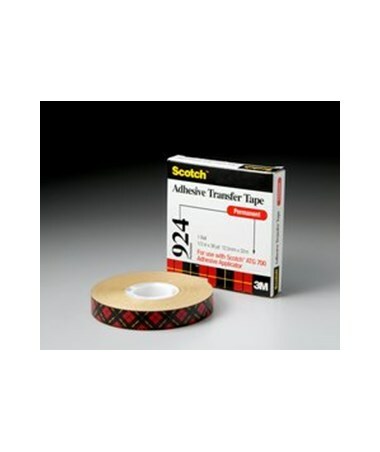 The Scotch ATG Adhesive Transfer Tape is an ideal tape for permanent mounting, double matting, splicing, and holding applications. It ensures neatness and cleanliness in every project. It is a ½-inch wide high-tack acrylic, pressure sensitive adhesive rolled on a densified kraft paper liner. It has a total length of 36 yards. 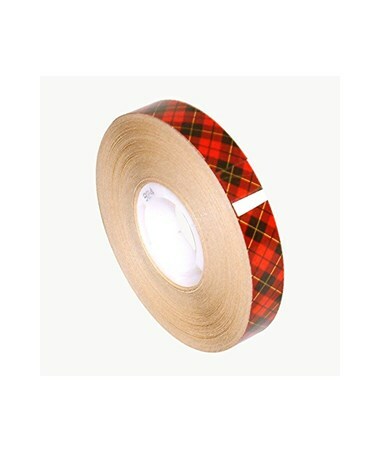 This adhesive transfer tape provides instant bonding without any messy cleanup. With its strong adhesion capability and superior holding power, it can be used to bond a wide array of materials including metal, wood, glass, paper, plastic and more. It guarantees a long-lasting hold as it resists drying out or deteriorating with age. 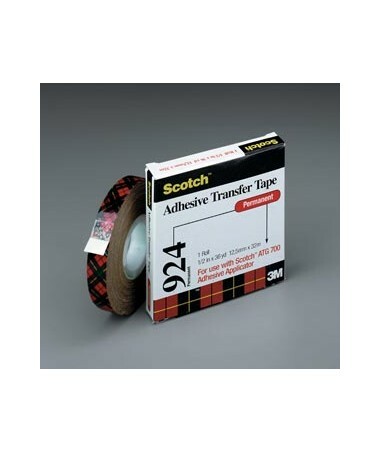 The Scotch ATG Adhesive Transfer Tape features a smooth tape liner that can be removed easily for convenient and hassle-free use. 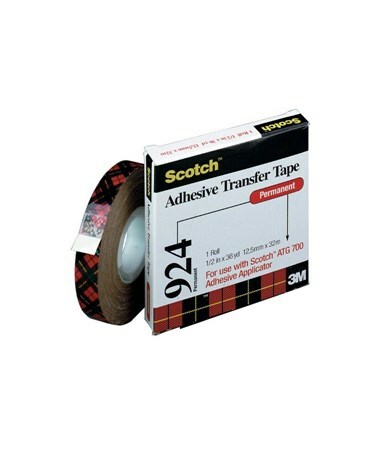 For maximum efficiency, use this tape with Scotch ATG Adhesive Applicator.